The U.S. Office of Foreign Assets Control says e.l.f. 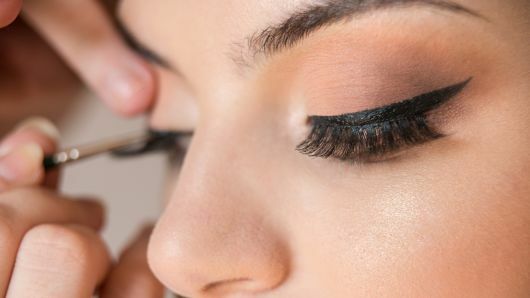 Beauty imported 156 shipments of false eyelash kits, valued at $4.43 million, from two suppliers located in China, and those eyelash kits contained materials the Chinese suppliers sourced from North Korea. The eyelash kits were imported approximately from April 1, 2012 to Jan. 28, 2017. In its statement, the Office of Foreign Assets Control, which is part of the Treasury Department, agreed the beauty company’s personnel did not appear to know the material was from North Korea, noted the violations did not make up a “significant” portion of e.l.f. Beauty’s business, and said the company immediately disclosed the violation. Attorney Seth Berenzweig, managing partner of Berenzweig Leonard LLP said problems with supply chain compliance does comes up from time to time. “But this is a sophisticated cosmetics company, and the length of time — half a decade — and the number of violations, is surprising,” he said. Berenzweig was not involved in this case, but has experience in the area of corporate compliance with government regulations.